Home - Tourist attractions - What about the tourism in Wallaceburg? 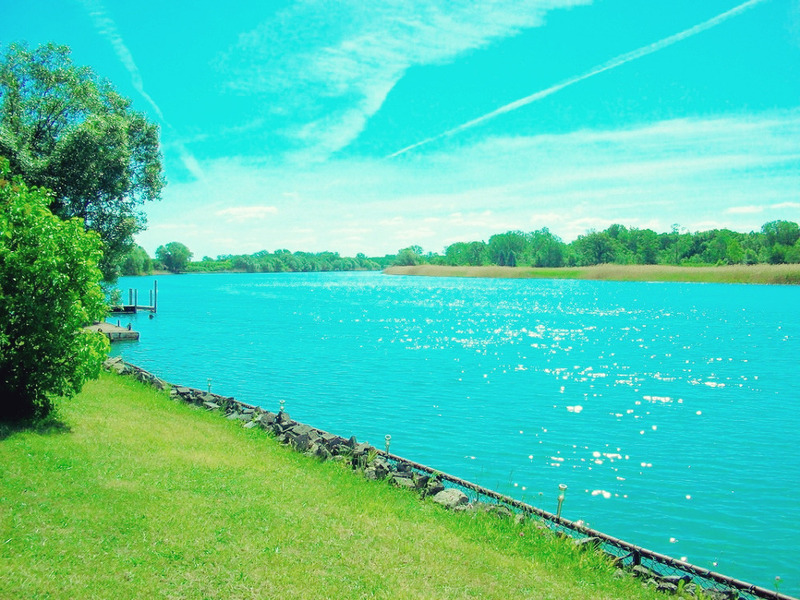 Though it is unincorporated community Wallaceburg is one of the best places to visit in Ontario. It is known for its surroundings and therefore regarded highly by the tourists. The best part of Wallaceburg is the small population of the area which will make sure that the people or the tourists that come here feel safe and secure. The location of the place is regarded as highly strategic and it also makes sure that the town is made accessible to all the people in Canada. For this purpose, there is a connection of roads and other transportation means which connect Wallaceburg to the other parts of the country. Wallaceburg has many industrial attractions as well. It is because the place is known for the glass and boat industry all over Canada. The Wallaceburg museum is located at a place where one the hydro center of the town was located. The history which the museum holds is as old as 1812 which can be seen by the artifacts here. The best part of the museum is that there are artifacts which belong to the American Civil War, WWI and WWII. The museum is not just war-related as there are many sports artifacts which can be seen here. 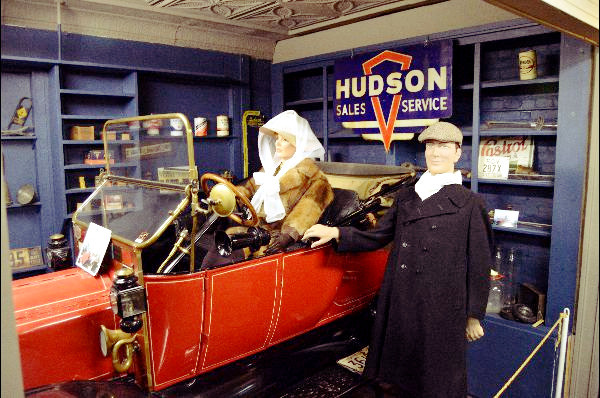 The museum is open for families at the weekends as the others can visit it during the weekdays. The admission charges are different for different age groups. $3 is charged for the adults, $2 for the students and $7 are charged for the family visits. There is a very wide range of events which happen here throughout the year. It is highly advised to visit the Facebook page for more information. It is the place which is regarded as the ultimate destination for all golf enthusiasts. It is maintained by the local government and therefore maintained a lot. 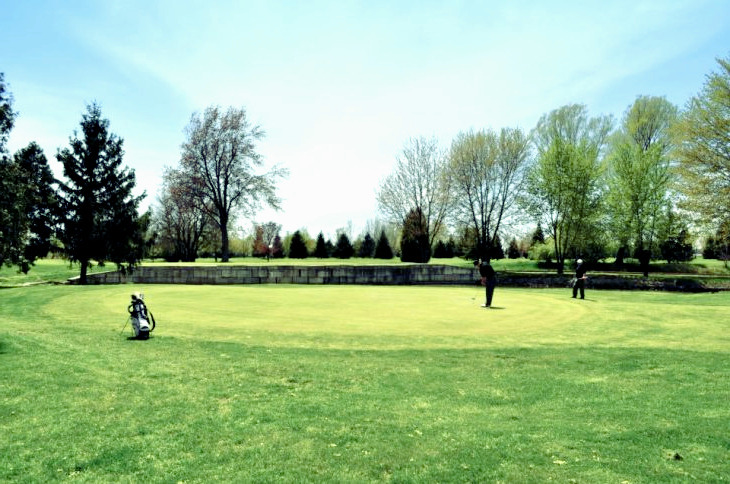 It is highly regarded as one of the best places to visit in Wallaceburg to enjoy golf games as much as you want. It is also one of the oldest golf clubs of the region so closely monitored for any wear and tear. There is Clubhouse which is located inside the course. It is one of the places which are highly recommended to all due to the taste and quality of food it provides. In recent years the local government is not paying full attention to this property which has a potential to become A+ retirement destination. The boating is the first and foremost attractions of the place which attracts people from all over Canada. It is highly recommended to families and individuals that love solitude. The park has a water marsh right in the middle which makes it easy for the people to swim in a manner which is highly safe and secure. The lifeguard post is also there to make sure that no mishap ever happens. The access to the park is very easy and the people can enjoy quality time here. It is a place which is a must visit for every tourist.